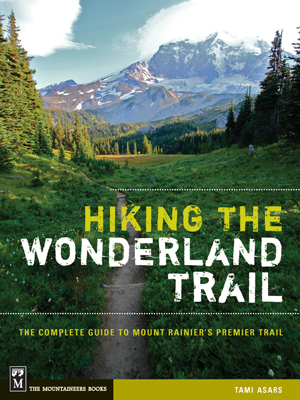 Last minute reservations for the Wonderland Trail should be delivered today! If you are dreaming of wildflower meadows and snowy glaciers along the Wonderland Trail, you should get your reservation request in no later than today, April 1st. After today, the odds of getting a permit reduce substantially. With such profound beauty, it’s easy to see why so many people are interested in seeing this gorgeous backcountry. I’m sending you all good luck and keeping my fingers crossed!